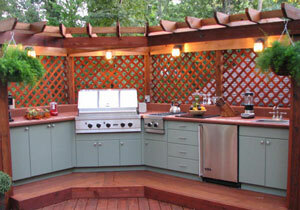 You don’t need lots of outdoor space to build the ultimate entertainment patio. 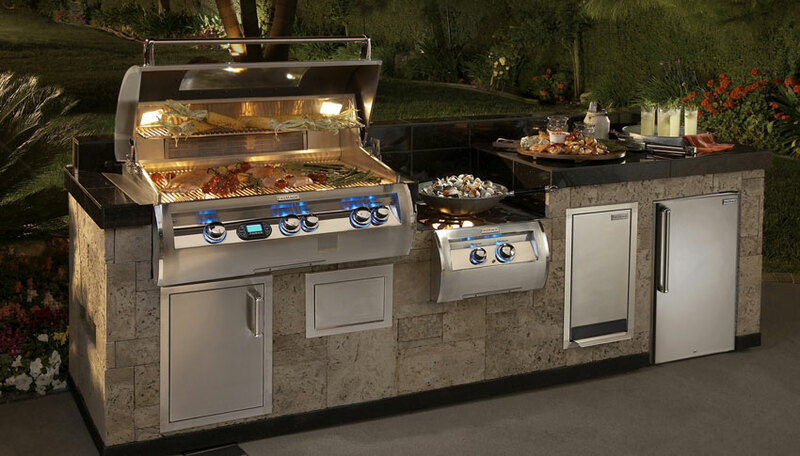 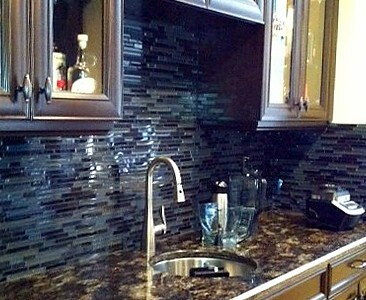 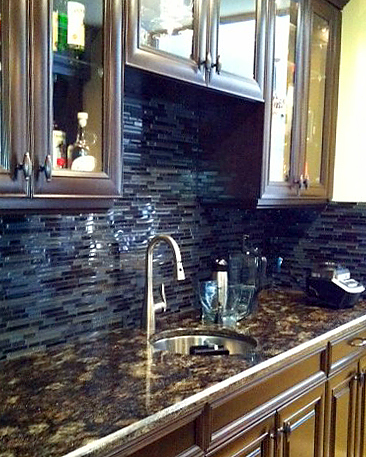 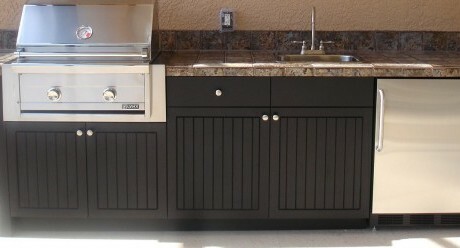 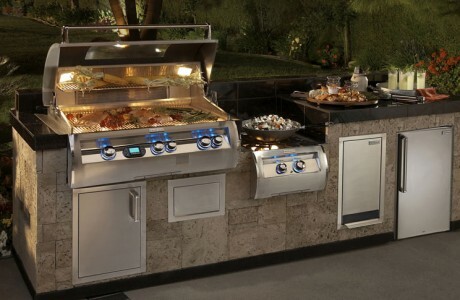 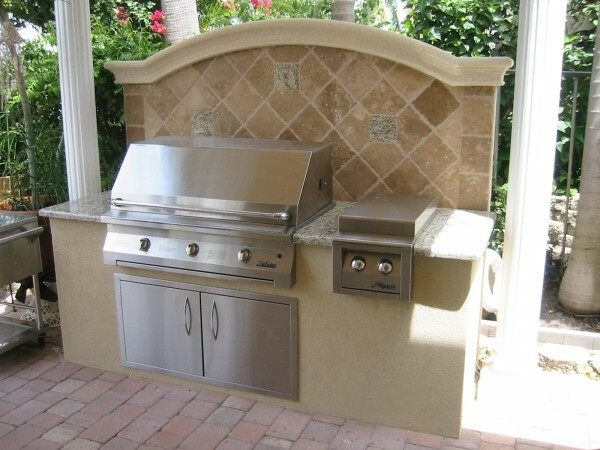 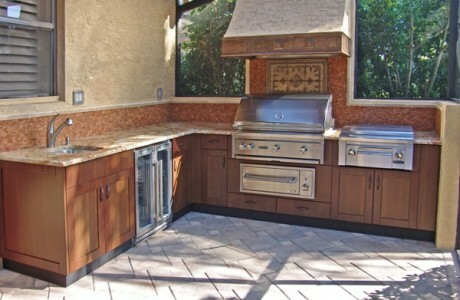 Having an outdoor kitchen will relieve you of rushing in and out of the house to grab supplies and materials. 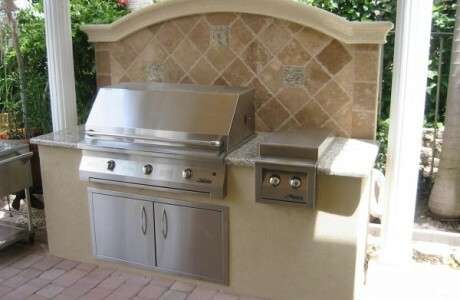 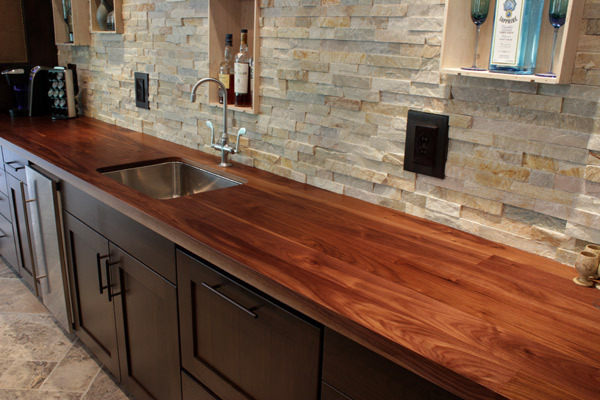 With stonework and building one of our skills, our outdoor kitchens and kitchenettes are weather-durable and elegant. 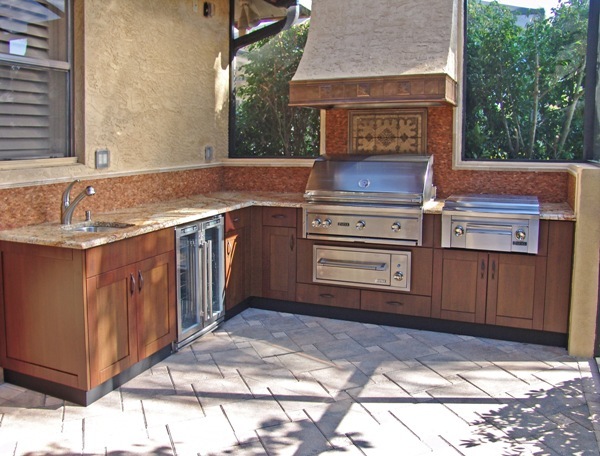 We’ll help you redesign or plan from scratch so your backyard becomes another great asset to your home for your friends and family to enjoy.